11.13.18- In this episode, Champaign’s very own Truth aka Trouble was kinda enough to join us in the studio. He recently released his first solo project in 3 years, titled “Cornfield Waves”. You can check it out on all streaming platforms now! Also, Nikhil and Theo discuss their weekend excursion to Camp Flog Gnaw in LA. Follow us on Twitter and Instagram for updates and ticket giveaways and catch us kick it every Tuesday and Thursday night from 8-10 pm CST live on WPGU 107.1 or stream us at Wpgu.com. 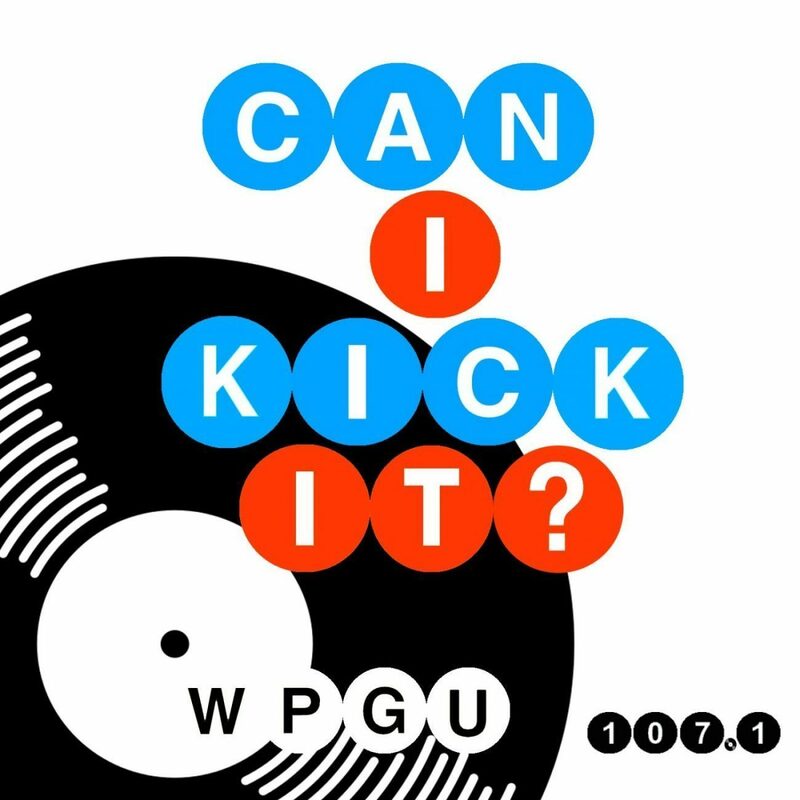 Can I Kick It is an alternative hip-hop talk show airing live twice a week on WPGU 107.1 FM Radio. Hosted by a diverse cast of 4 hip-hop superfans, the show consists of in-depth discussions on all the latest news and music from their favorite not-so-mainstream artists. Every discussion is always fresh, new, and relevant. 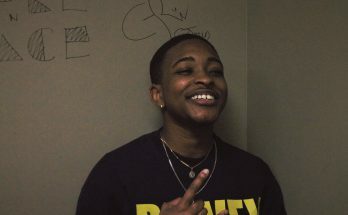 Although they love talking music from all around the world, the Can I Kick It team has a special place in their hearts for the talented and growing community of artists based in Champaign-Urbana, and often highlight local talent on the show.